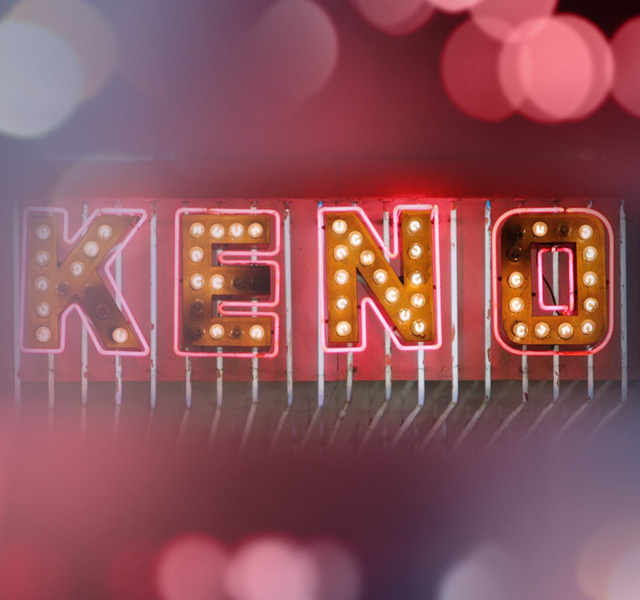 Put your lucky numbers to work for a chance to win big at Keno! 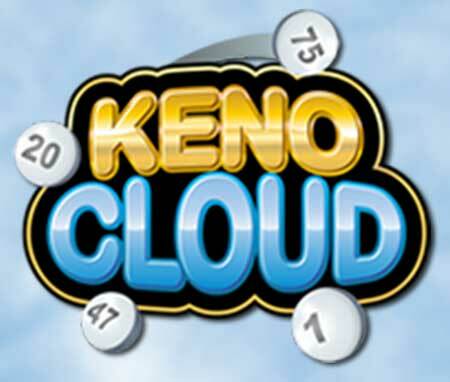 Keno is a fast-paced, friendly game with lots of ways to win. Join us for full jackpots, amazing tournaments, and special events. Find out about the latest events and tournaments.